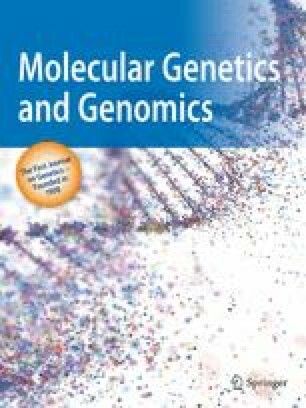 A Tn551 insertional mutation in the accessory gene regulator (agr) locus of the Staphylococcus aureus chromosome resulted in the decreased production of at least seven extracellular toxins and enzymes and a simultaneous increase in the production of protein A and coagulase (Recsei et al. 1986). Adjacent to this locus we have now identified another gene, hld, transcribed into a 0.5 kb RNA which codes for the staphylococcal delta-lysin. The expression of hld, was totally repressed in a strain carrying the agr insertional mutation. Hybridization with strand-specific probes and primer extension analysis revealed that hld, and agr are transcribed in opposite directions, starting 188 nucleotides apart. The hld, gene is mainly expressed during the post-exponential growth phase and is totally repressed during early exponential growth. Determination of hld, mRNA half-life in different growth phases indicated that this regulation is at the level of transcription.